United States Department of Education (USDA)- The United States Department of Agriculture (USDA) is the fourth largest agency of the federal government who works in collaboration with the Food and Nutrition Service (FNS) and the Center for Nutrition Policy and Promotion (CNPP) to ensure US food production for healthy and safe consumption. The USDA, through its Child and Adult Care Food Program (CACFP), provides reimbursement for meals and snacks served to small groups of children receiving nonresidential day care in private homes that are licensed, registered, or approved to provide family child care. 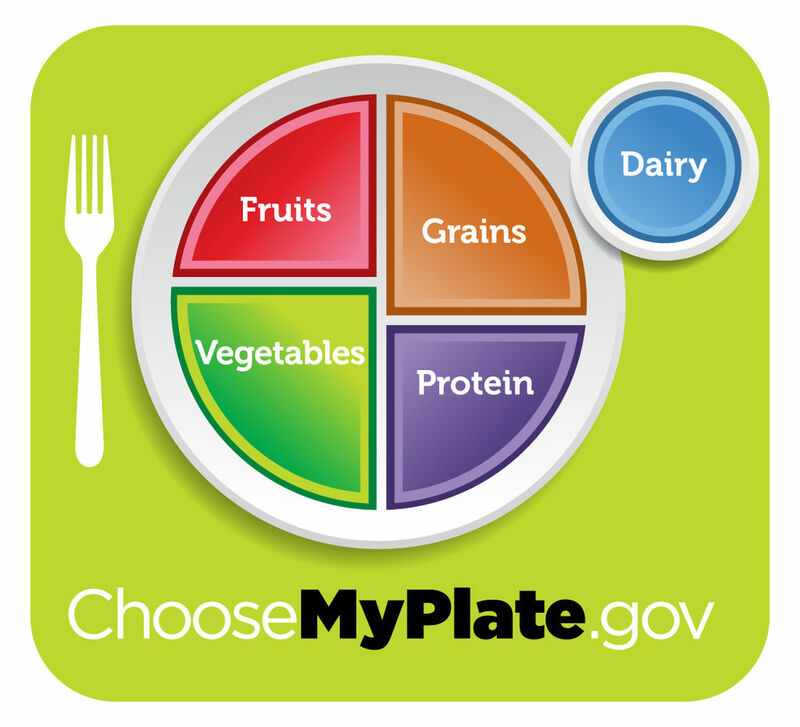 My Plate- As part of the Dietary Guidelines for Americans, MyPlate has been designed to remind consumers about the importance of healthy food selection by using the five food groups: fruit, vegetable, grains, protein foods, and dairy group. California Department of Education (CDE)- The California Department of Education is an agency that supervises the public education in collaboration with educators, schools, parents, and community partners. California Department of Social Services (CDSS)- The California Department of Social Services is of the California State Agency that works in conjunction with the California Health and Human Services Agency to protect and provide various services to vulnerable children and adults in need throughout California. Women, Infants and Children (WIC)- Women, Infants and Children is a federally-funded health and nutrition program for women, infants, and children that provide assistance in purchasing healthy supplemental foods from WIC-authorized vendors, while at the same time, informs the public about healthcare and other community services. Minute Menu Webkids- Minute Menu Webkids is a web application designed to allow child care providers to record food program claim information on-line.